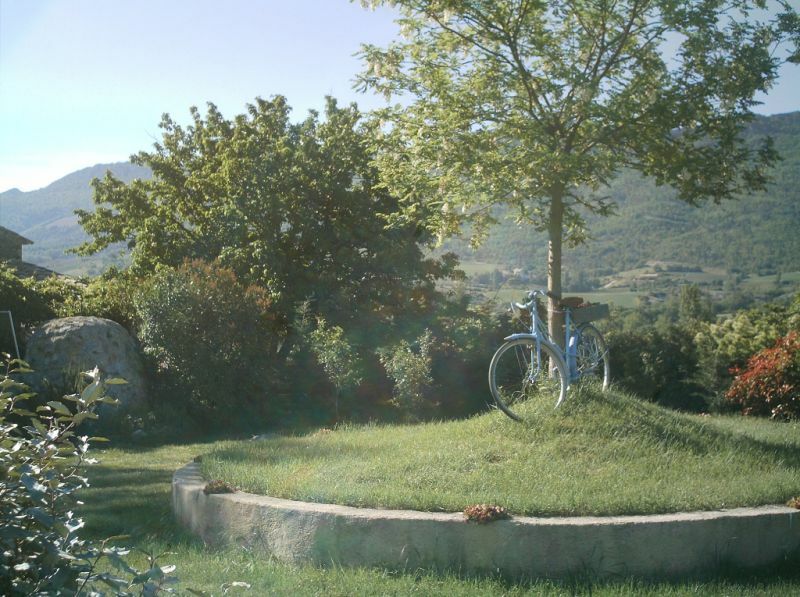 In the heart of the future Natural Park of the Baronnies, we welcome you to the authentic farmhouse of the eighteenth century, a typical provenal farm of 5 hectares. 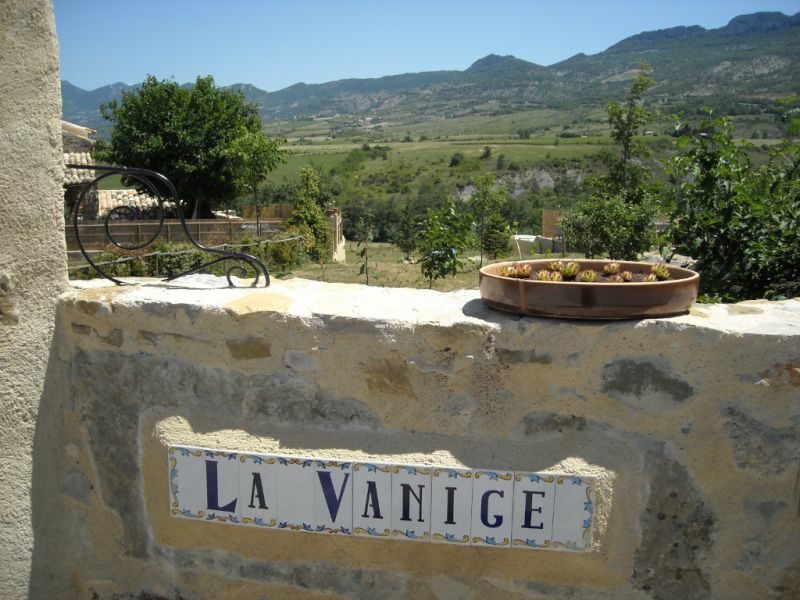 Its dominant position 450 meters above sea level, gives an exceptional view of the valley and the surrounding mountains, whose peaks reach 1,400 meters. 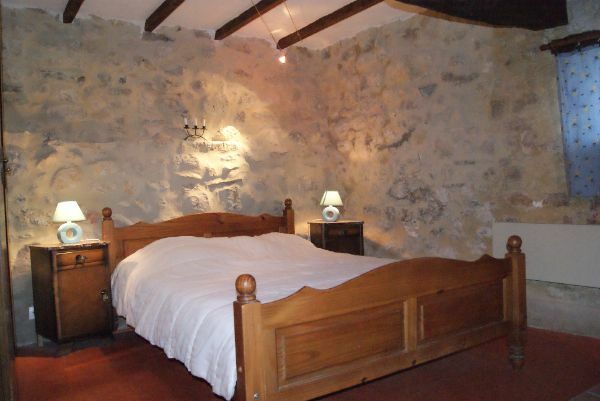 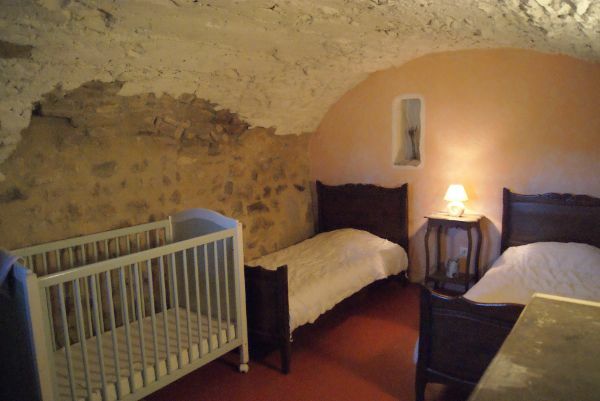 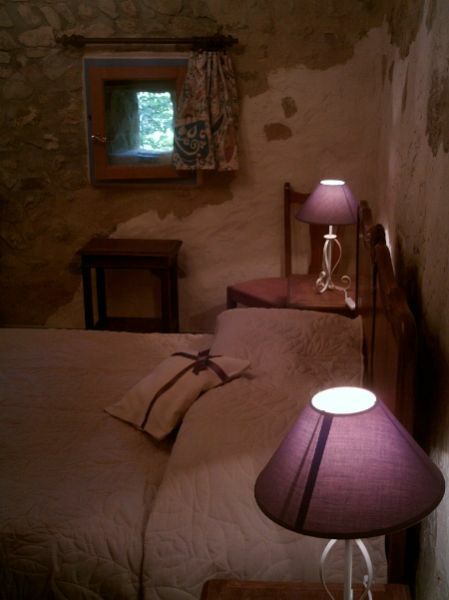 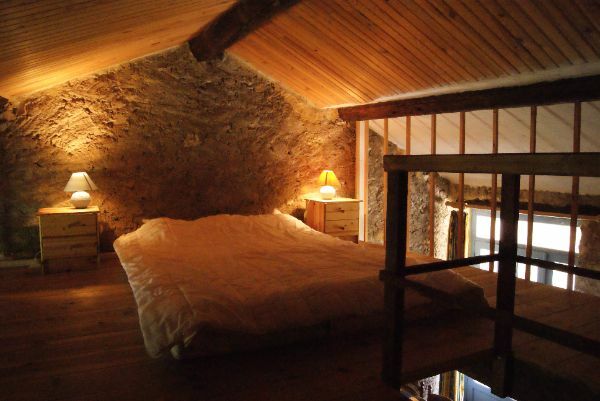 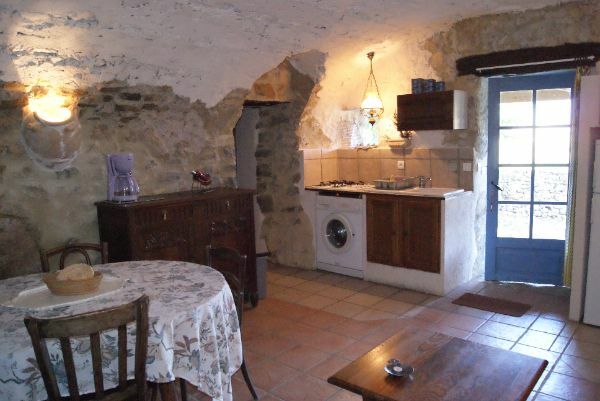 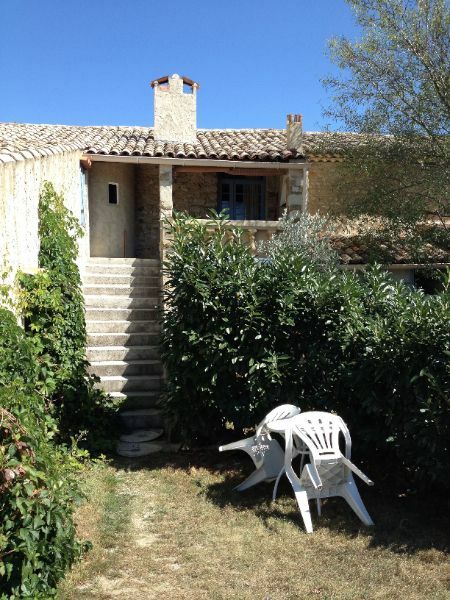 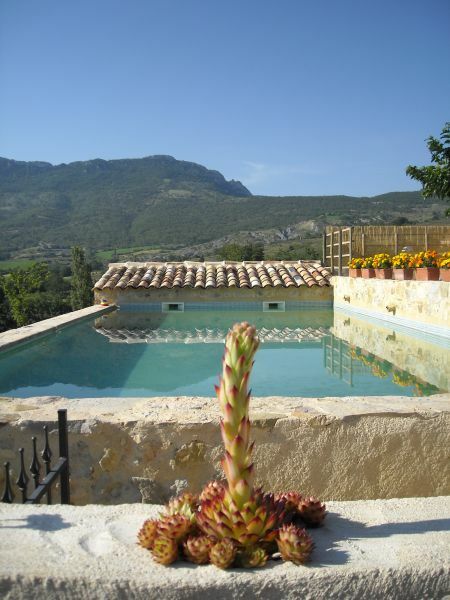 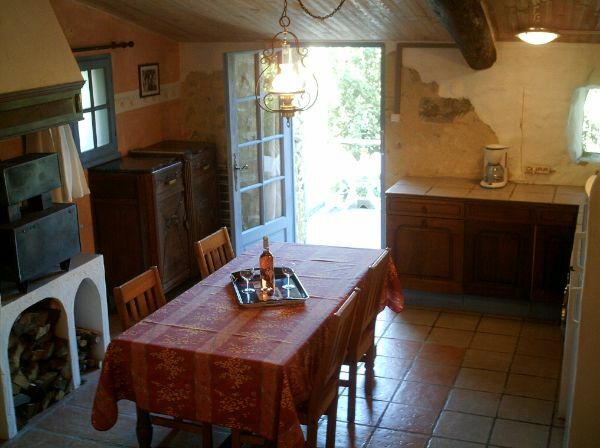 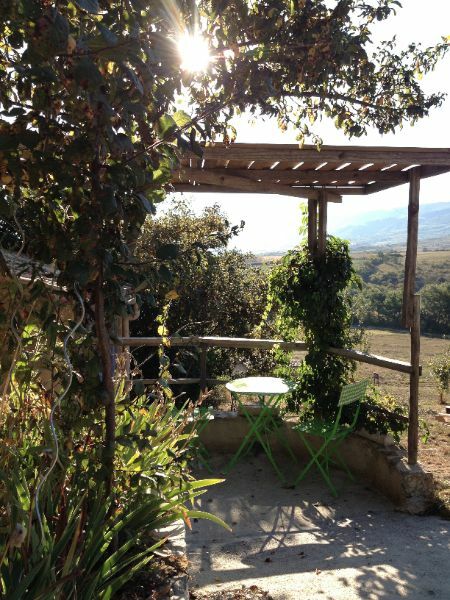 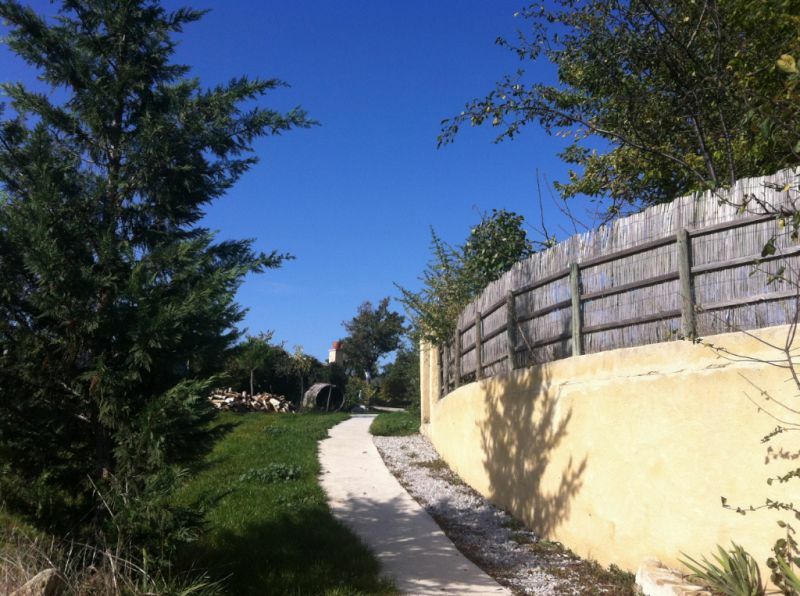 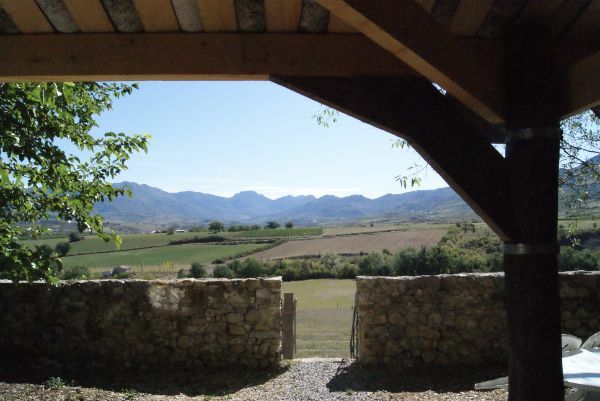 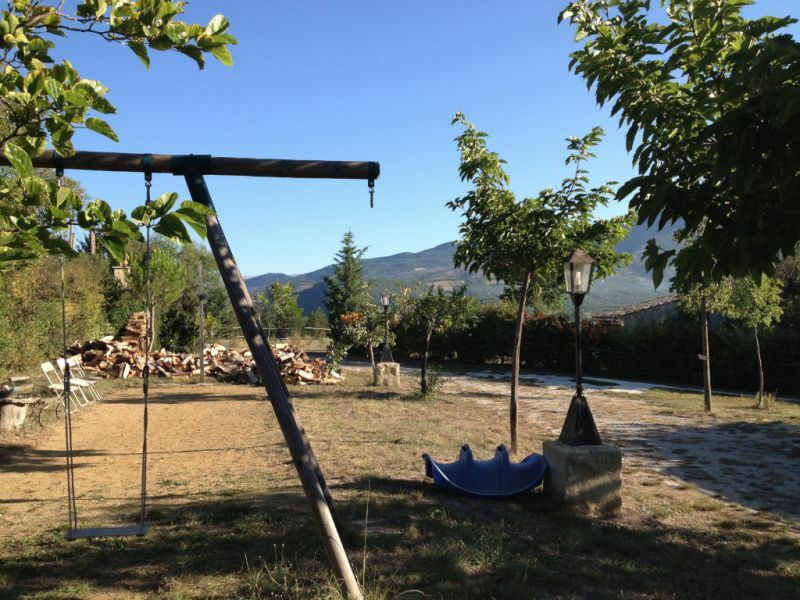 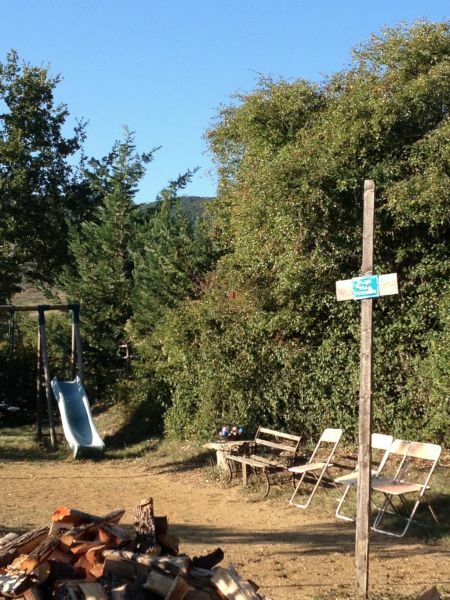 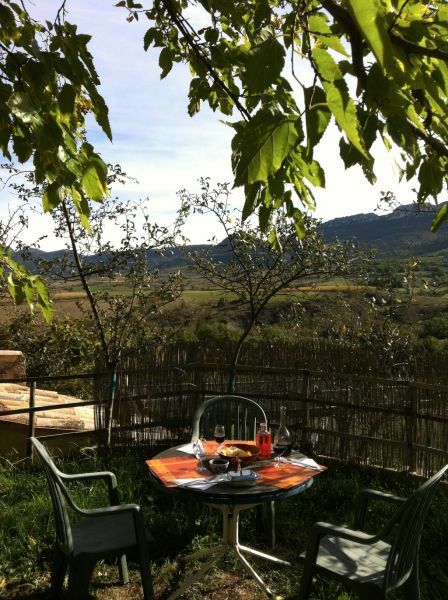 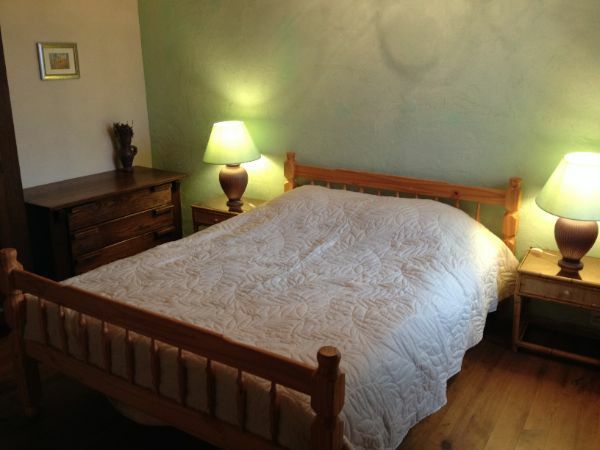 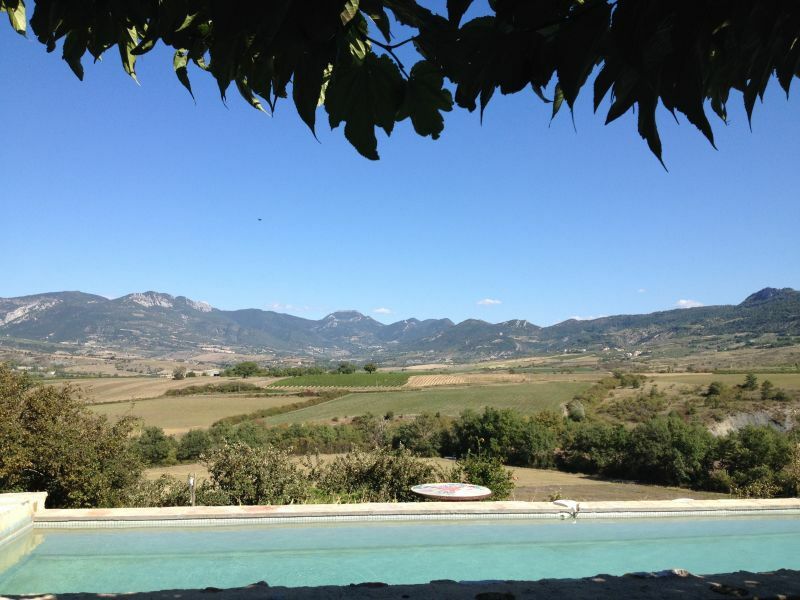 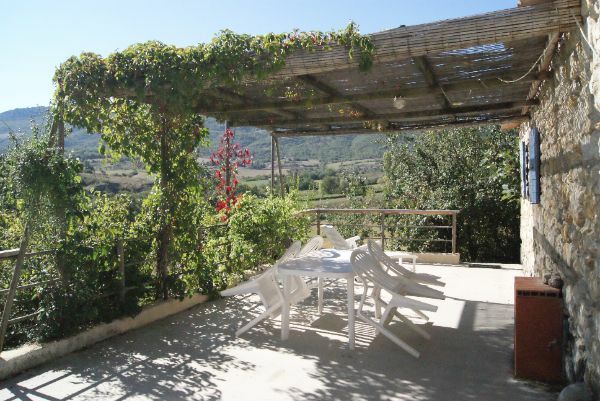 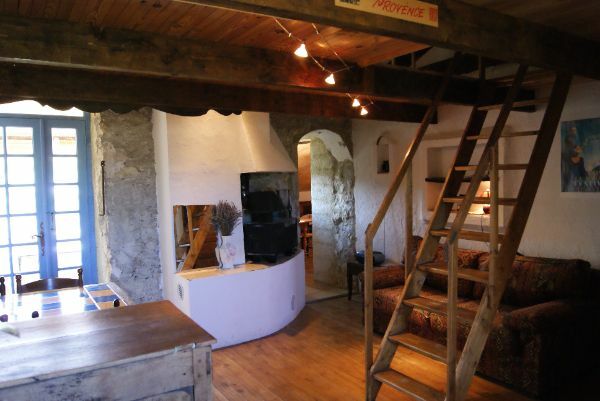 The farmhouse is composed of four independant appartments with private terrace and garden. 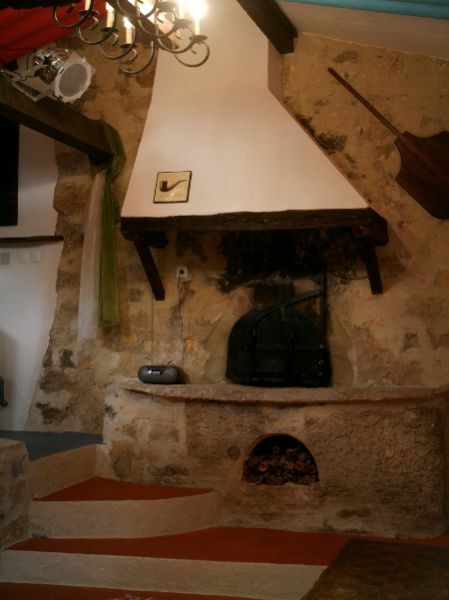 The appartments names are "Marcel Pagnol ", "Frederick Mistral ", "Rene Barjavel "and " Georges Brassens. 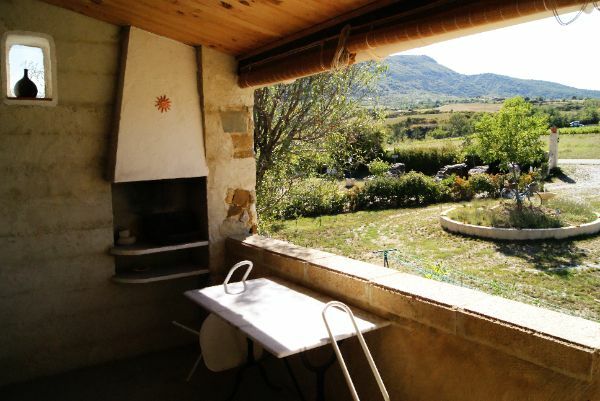 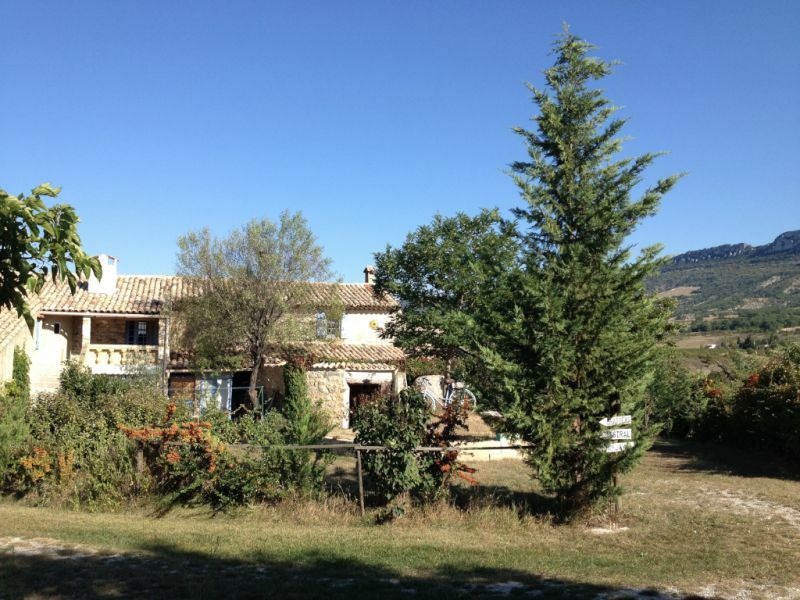 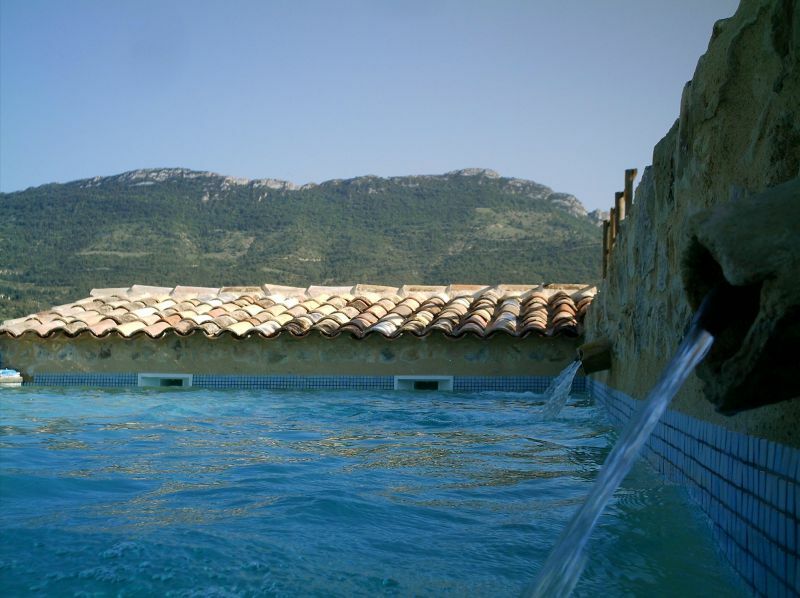 In Provence, in the heart of the "Parc Naturel des Baronnies Provençales", in a quiet and preserved surrounding, with lavender fields and vineyards, in full nature. 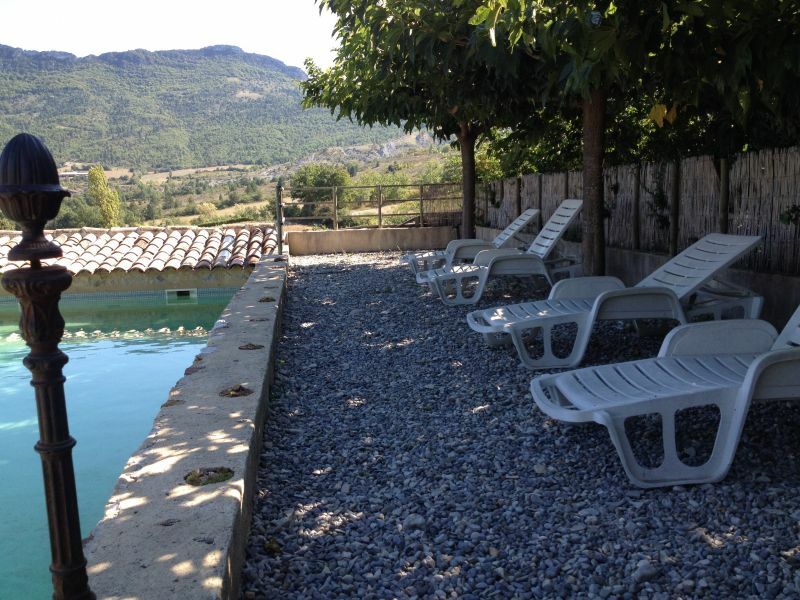 Near Mont Ventoux, Avignon, Vaison la Romaine, Nyons and Buis les Baronnies. 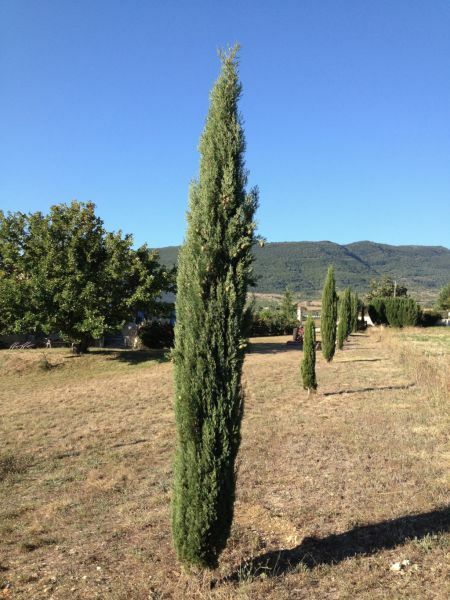 Motorway exit Montlimar South, follow GAP vias Grignan, Valreas, Nyons, Curnier and finally St. Jalle. 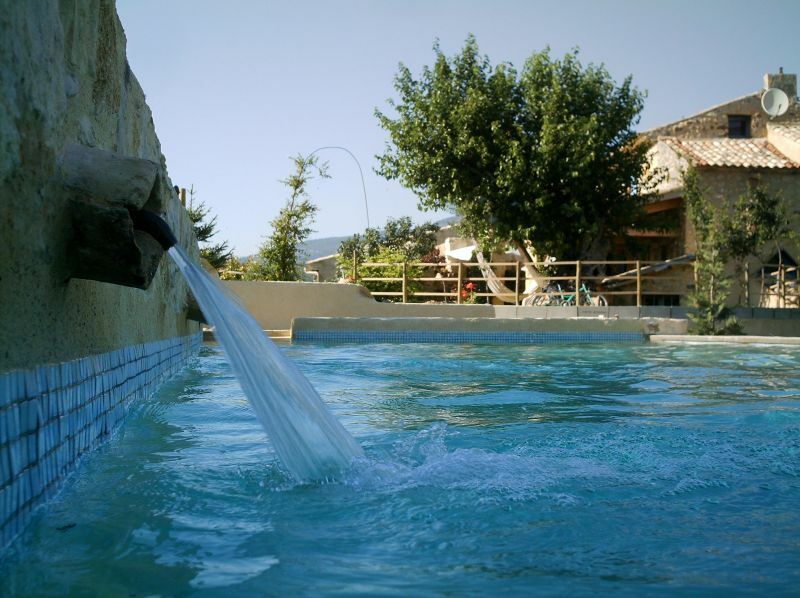 For groups and short off-season stays please contact us. 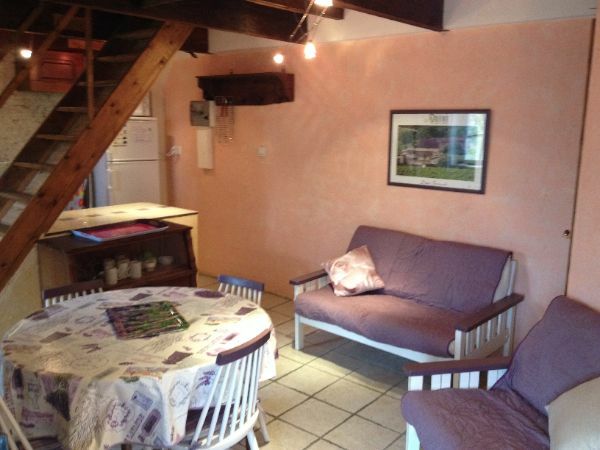 PLEASE NOTE: WE HAVE FOUR APARTMENTS, SO THE CALENDAR BELOW DOES NOT REFLECT THE COMPLETE PICTURE: PLEASE CONTACT US.